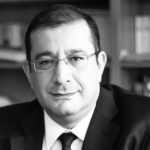 Erkan Erdil is professor of economics at Middle East Technical University (METU), Ankara and former chairman of Science and Technology Policies Research Center (METU-TEKPOL). 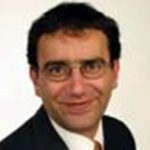 Dirk Meissner is Deputy Head of the Laboratory for Science and Technology Studies at Higher School of Economics (HSE), Moscow and Academic Director of the Master Program “Governance of Science, Technology and Innovation”. Özgür Kadir Özer is PhD. 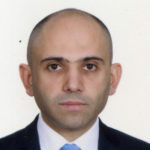 candidate at Science and Technology Policies Research Center (TEKPOL) of Middle East Technical University (METU), Ankara.